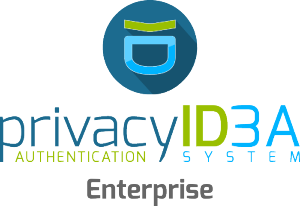 Today we released the stable version 2.21.1 of the privacyIDEA Enterprise Edition. The Enterprise Edition as version 2.X.1 is released a few weeks after the corresponding major public release and contains necessary bug fixes. You can read about the features of version 2.21 like the secure smartphone enrollment in our previous blog post. The LDAPS connection to the user directory like OpenLDAP or Active Directory only used TLS1.0. The administrator can now configure the user resolver to also use TLS1.1 or TLS1.2. 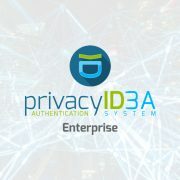 The Enterprise Edition of the Multi-Factor-Authentication system privacyIDEA is ment for enterprises and organizations, which need a reliable update process. It is available for Ubuntu 16.04LTS, CentOS7, RHEL7 and the Univention Corporate Server. In addition the enterprise edition contains an appliance that helps you quickly and easily set up a high available master-master replication. Please contact us if you have further questions, if you want to test the enterprise edtion or want to book a workshop.